For some people, comedy is a hobby or something they try for a little while until they get a "real job." But for these three comedians, stand-up comedy has become a life sentence! 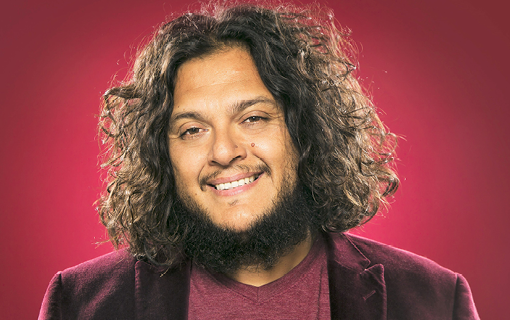 Felipe Esparza is a stand-up comedian and actor, known for his stand-up special They’re Not Gonna Laugh at You , his recurring roles on Superstore and The Eric Andre Show , Last Comic Standing , World’s Dumbest… , his podcast What’s Up Fool? on the All Things Comedy Network. His newest stand-up special, Translate This premiered on HBO in 2017.